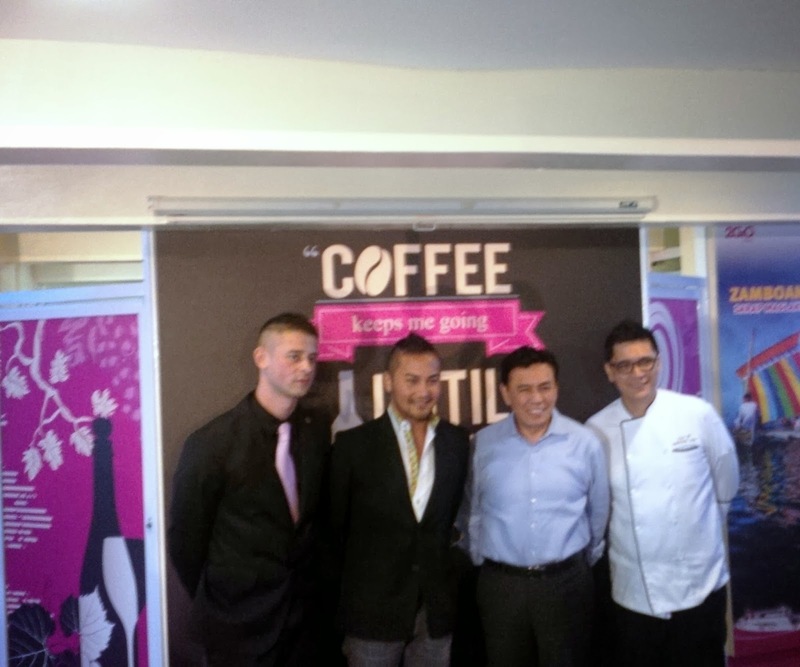 The Hub at Kilometer 0 in Rizal Park opens a five-in-one treat for all of us! It is a lounge, ticketing office, cafe, bar and restaurant. College of Saint benilde- trained Chef Jonathan Landingin is in charge of the menu--a selection of Philippines' well loved dishes with a twist. 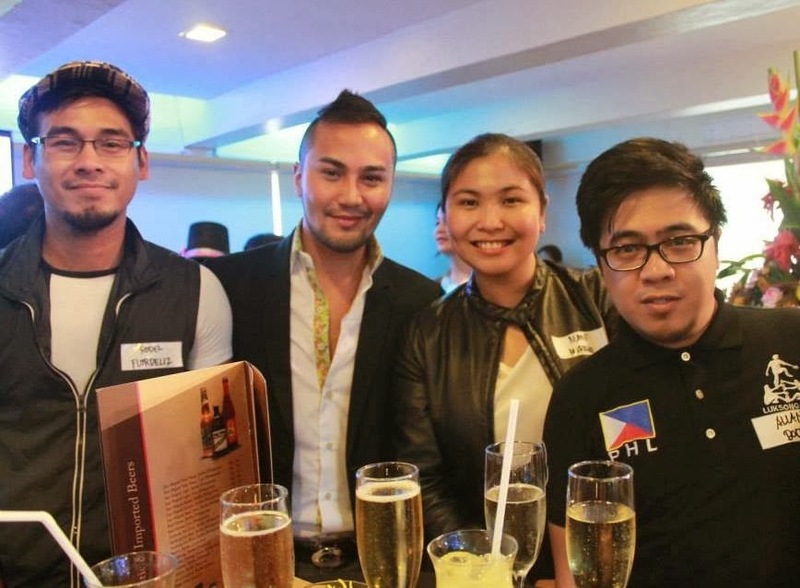 During the launch, we were given a taste of the chicken inasal sandwich and man, it was heaven! 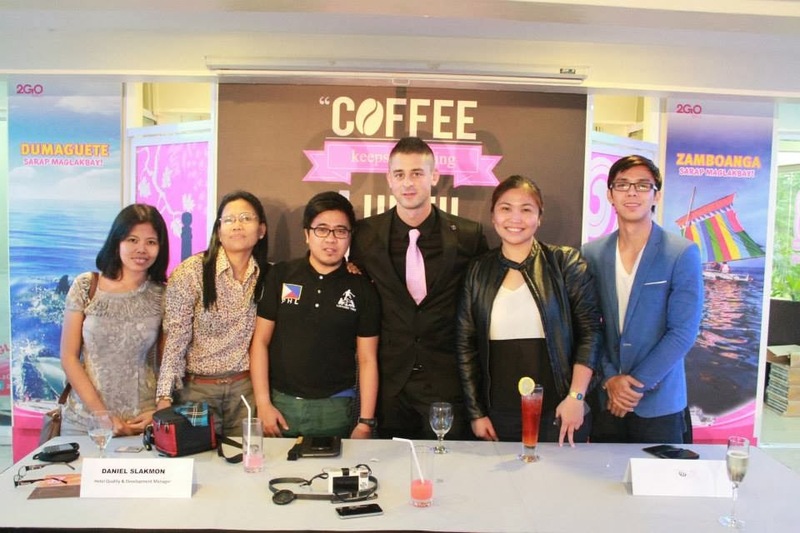 For the beverage part, Daniel Slakmon- formerly from Princess Cruises, trained the baristas. An exciting selection of cocktails and mocktails awaits those who wish to drink. Whether you want to cap the day after strolling in the park or a family or group of friends who wish to try something new or a business group who's looking for a nice place to hold meetings and conference or someone who is celebrating an event, The Hub at Kilometer Zero is definitely a great place I can recommend. 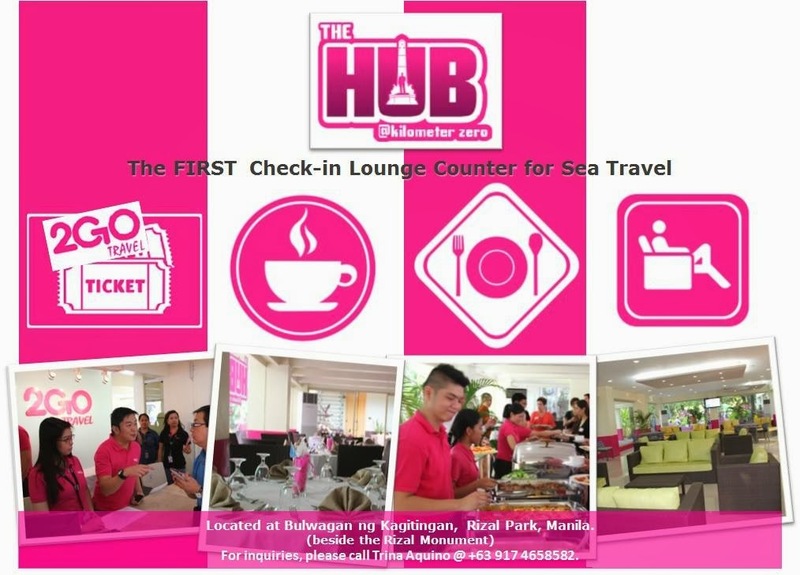 Perk up your day with a cup of hot coffee or treat your tummy to a great selection of dishes- visit The Hub Bar and Cafe at Bulwagan ng Kagitingan, Rizal Park. ay talaga naman ang pinili nyang pic yung katabi nya si fafa Daniel,tama ba naman yun??!!!!?? Naintriga ako sa Inasal. Aside sa food, mayiba pa bangmasarap? hahaha joke.